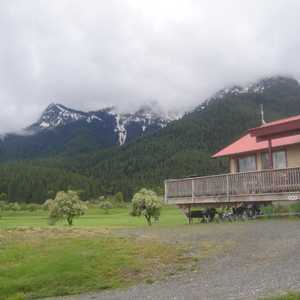 Graeagle Meadows Golf Club offers a dramatic round with plenty of water, towering pine trees, and elevated tees looking out over breathtaking mountain views. 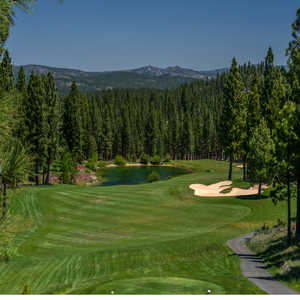 Located just an hour from Reno and Tahoe, the course is a favorite among locals and visitors. The challenging layout will test even the most seasoned golfers from the back tees. 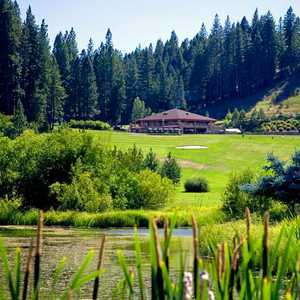 Plumas Pines Golf Resort is tucked away amid the mature pine trees of the Plumas National Forest at the middle fork of the Feather River. There are more than 60 lakes interspersed throughout beautiful forested landscape and through the treetops you'll catch glimpses of the stunning mountains that surround the resort.